Quality snooker tables, snooker cues, cue cases, balls and snooker accessories all at affordable prices for you to buy for your snooker playing pleasure. Brand New Snooker Coaching DVD: "The Snooker Coach - Volume One All The Basics"
Now with new lower price of £12.98!! Improve your snooker with this brand new easy to follow coaching DVD by professional player and qualified coach Del Smith. Gives the table the same look and feel as a professional table, just like on TV or the Pro Snooker Qualifier Tournaments today. 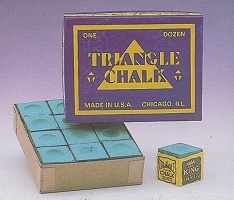 The ultimate gift for a snooker player. Another one of our best sellers, very popular with serious players. Snooker/pool table special marker pencils for cloth/baize. 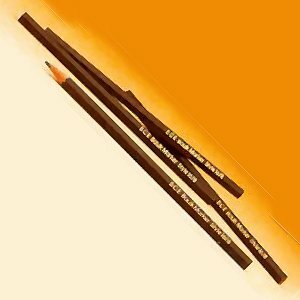 Pencils come in either black or white. Useful for maintaining your cue tip. Or see our Snooker Gift Ideas section for more great ideas for that perfect snooker gift. 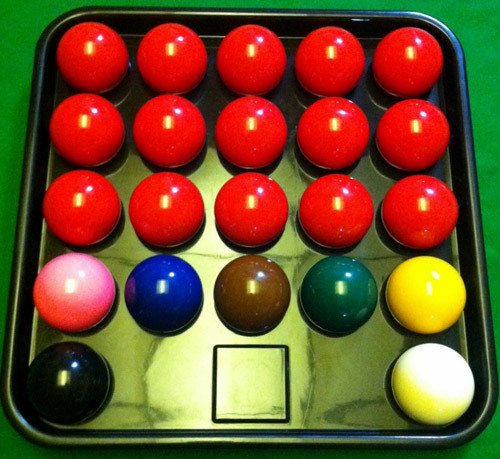 A brand new product from SnookerStuff.com, not available elsewhere. A quality Peradon cue case, complete with shoulder strap. Another quality Peradon cue case, this time extra wide to hold one, two or three cues and/or extensions! Handmade one piece snooker cue built by Taylor Made in the UK, in Ash with African Ebony, White Sycamore and Sibrano woods. Handmade one piece snooker cue built by Taylor Made in the UK, in Maple with African Ebony, White Sycamore and Sibrano woods. Our extra special offers at bargain prices - we can't sell at these prices for much longer so get them while stocks last! Things have been busy this year so far for Del Smith, the proprietor of SnookerStuff.com. After appearing as Head Coach in the Snooker World Championships once again, Del has been coaching and working on his new coaching DVD set in Sheffield, UK. Del has some new tournaments in mind and is in practice for these now. If you have any questions about our service or the products on offer, please contact us and our staff will be more than happy to help. Please note: we are not a walk-in shop (online sales only). Contact Del Smith for an appointment to view stocked cues only on 07946 801 278. We are sponsoring a young racing driver in his forthcoming races - view more details. 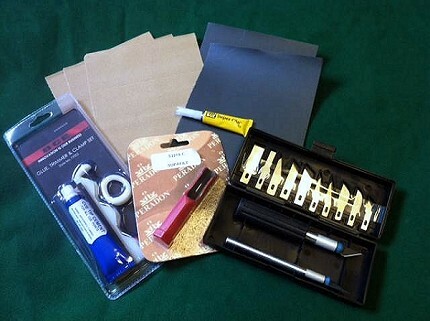 We send out occasional mailings containing details of new products and any current special offers.